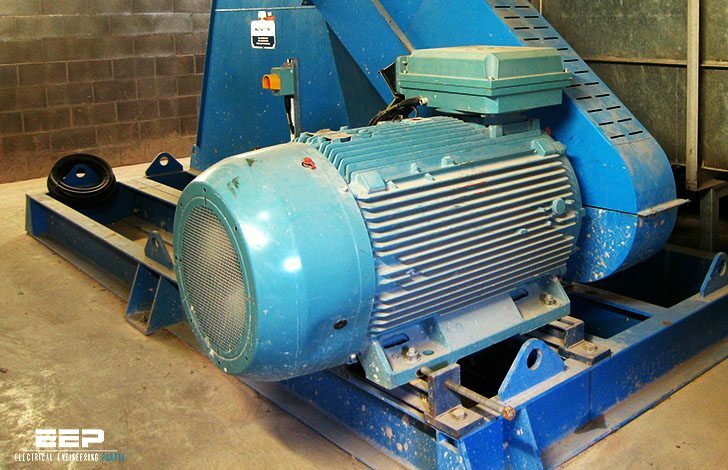 Approximately 90% of all industrial applications use three phase induction motors. Why? The standard utility service is three phase, 60 hertz. It is the most practical motor for uses requiring over five horsepower. Special mechanical or electrical features for unusual conditions can be readily incorporated into a three phase induction motor. The three phase induction motor is simpler, more rugged, more easily maintained and less expensive than any other motor type. It is truly the workhorse of the industry! 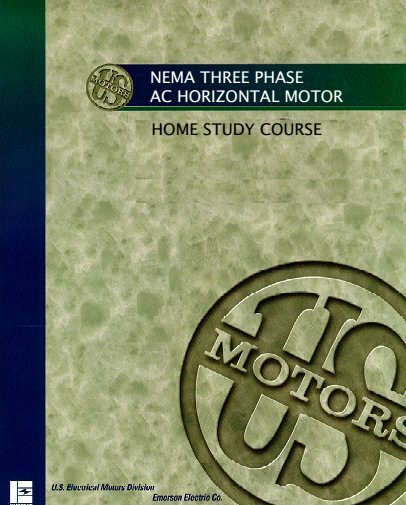 The purpose of this home study guide is to familiarize you with AC motor fundamentals and motor terminology. AC motors are used all over the world in residential, commercial, industrial and utility applications, and U.S. Electrical Motors manufactures a wide variety of these motors for a wide variety of applications. You will find a brief quiz at the end of each section in the course – we urge you to take a few minutes to answer the questions before moving to the next section. A thorough understanding of this material will give you the ability to select and price the right AC motor for you or your customer’ s application. We hope that you find the format of this course user-friendly; it has been designed to provi de you with simple, straightforward answers to your AC motors questions. Motor development began in the 1800’ s with Oersted and Faraday’ s research on magnetism, and Sturgeon’ s development of the electromagnet in 1825. Davenport received the first patent on an electric motor in 1837. By 1890, AC generating stations came into being, but many diverse routes were being taken at this time. Edison was working in his Pear Street station – on DC. The city of Manhattan was on DC, Niagara Falls was generating at 25 cycles, California at 50 cycles, and Philadelphia was utilizing two phase power. Because of this, a number of organizations were established to standardize the motor industry. Many of today’ s motor standards have been established through organizations such as the National Electrical Manufacturers’ Association (NEMA). NEMA will be referred to frequently in this course; they have established standards for a wide range of electrical products, including motors. NEMA is primarily associated with motors used in North America. The standards developed represent general industry practices and are supported by the motor manufacturers. These standards can be found in NEMA Standard Publication No. MG-1. IEEE is another agency that has established electrical standards and recommended practices for the motor industry. International standards exist as well, with organizations such as the International Electrotechnical Commission (IEC), the Canadian Standards Association (CSA), the Japanese Standards (JEC), the British Standards (BS) and at least one organization for each country that exists. IEC is the organization responsible for motor standards in the European community. These standards differ from NEMA standards, and can be found in IEC 34-1-16. These motors are referred to as IEC motors. This course will limit itself to NEMA standards.